Order Dinner or Lunch Now! 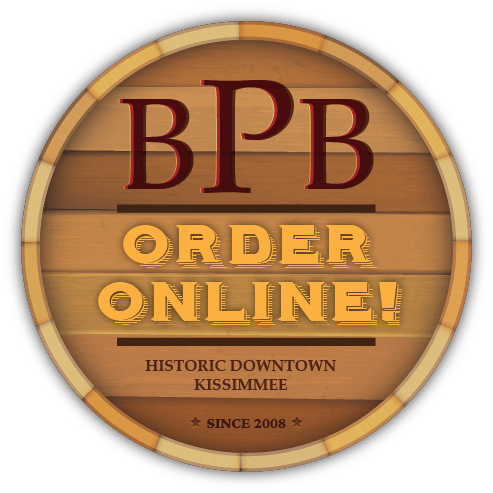 Order your favorites in just a few clicks on your laptop, phone or tablet. 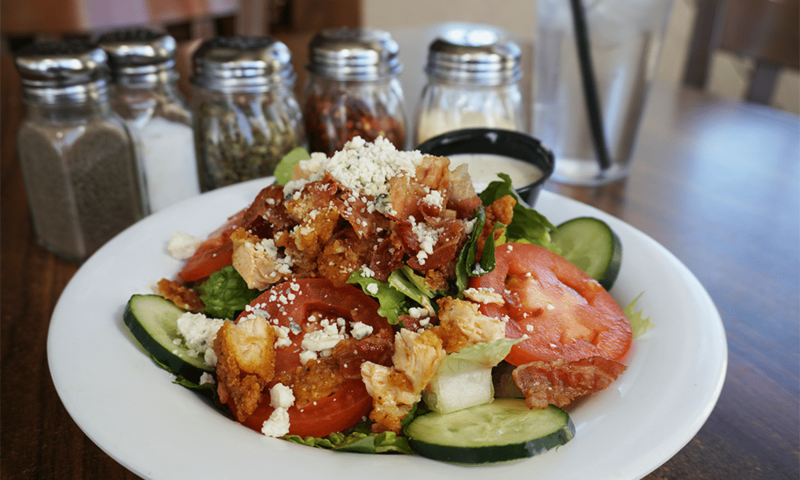 Lunch specials available every day from 11am - 2pm! 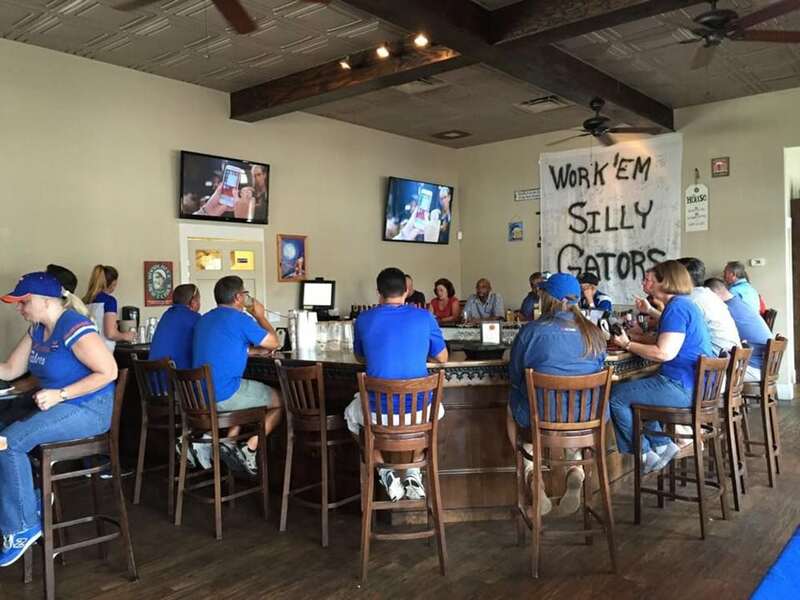 Gator Game Watch Parties, Open Mic Night, And More! Browse our wide variety of monthly events. 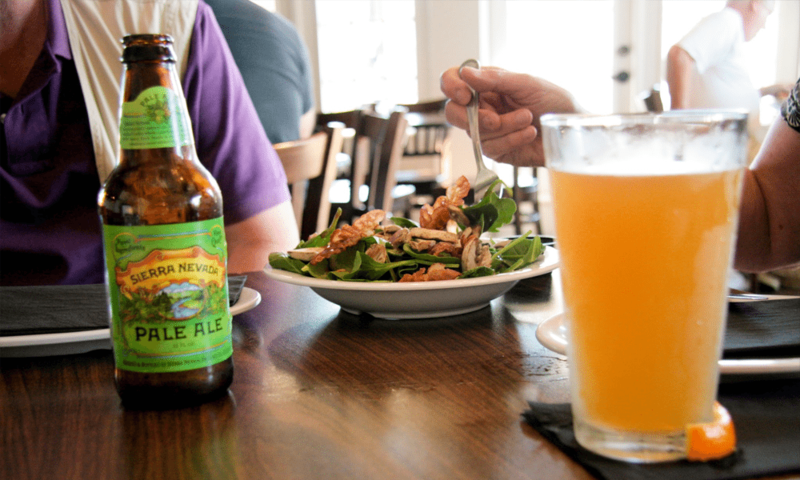 Half off starters at the bar, 2 for 1 drafts, and $4 glasses of wine! 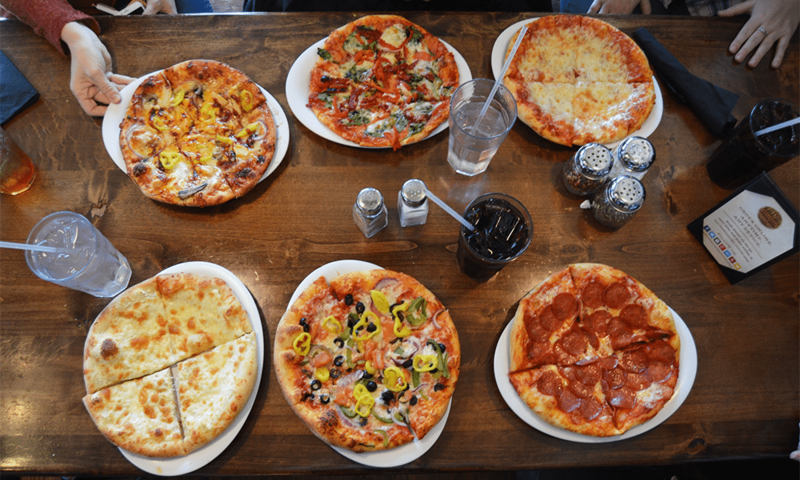 Choose from our wide variety of toppings! 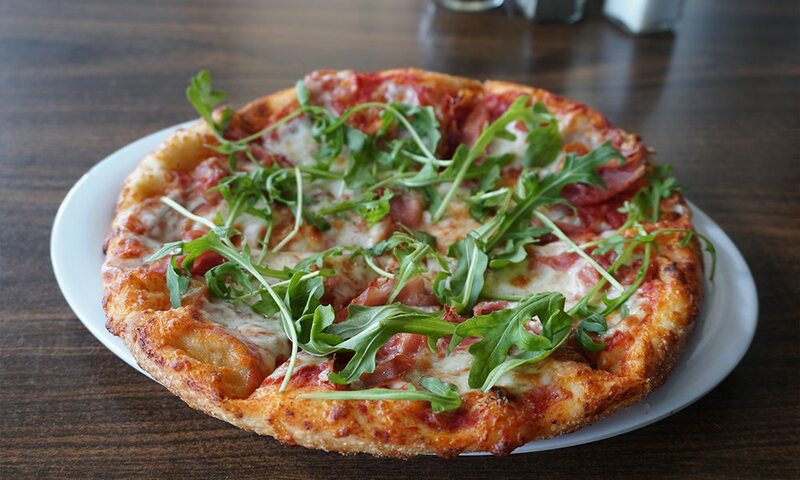 Serving Pizza in Kissimmee Since 2008. VIEW OUR MENU BELOW AND DINE WITH US! 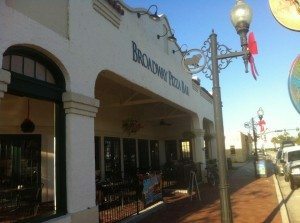 If you’re looking for a great pizza in Kissimmee, FL with an inviting ambiance, visit Broadway Pizza Bar. We offer New York-style pizza, fresh salads, calzones, pastas, wings, and more – all at competitive prices. Expect friendly service, great-tasting food, and satisfaction because we believe you deserve nothing less. Come join the long line of our satisfied customers. If you’re looking for a great pizza restaurant with an inviting ambience in Kissimmee, FL, visit Broadway Pizza Bar. We offer New York-style pizza, fresh salads, calzones, pastas, wings, and more – all at competitive prices. Expect friendly service, great-tasting food, and satisfaction because we believe you deserve nothing less. Come join the long line of our satisfied customers. Sign up for our Pie Society!